Plot Description: Hiwalay is the story of an unhappy wife who finds temporary fulfillment with a lover. The illness and subsequent recovery of her daughter cause her to seek reconciliation with her husband. Film Achievement: 1981 FAMAS Best Screenplay – Heidi Castillo; Hiwalay was ranked 4th on Longest Tagalog-Language Drama Feature Films at 138 minutes (1. Sponsor (2011) 160 mins; 2. Red Diaries (2001) 156 mins; 3. Andrea, paano ba ang maging isang ina? (1990) 155 mins). 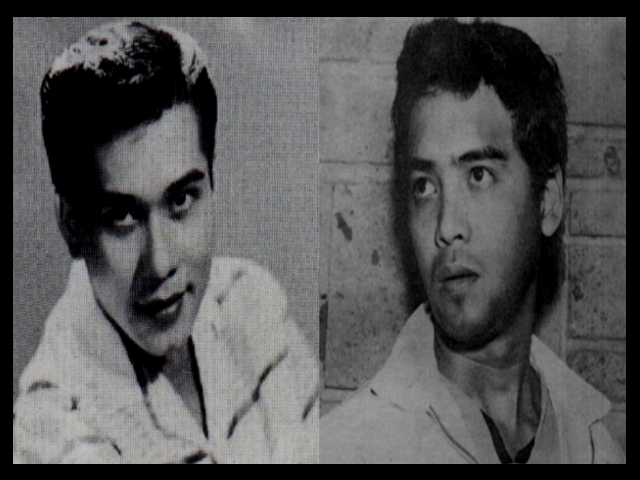 This entry was posted in Filmography and tagged Dindo Fernando, Eddie Rodriguez, Filmography: Hiwalay (1981), FILMS, Haydee Castillo, Hiwalay (1981). Bookmark the permalink.